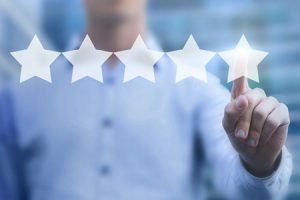 What Are the Top CX Metrics for Improving Your Contact Center? In this one-hour webinar, you’ll learn the top metrics for measuring CX when using one contact channel or multiple contact channels. 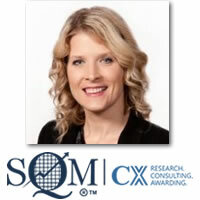 Andrea Pow, BComm, is the Senior Vice President of Client Advocacy with SQM Group. 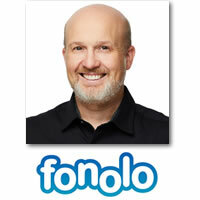 She brings over 15 years of customer relations, business, and training development experience.